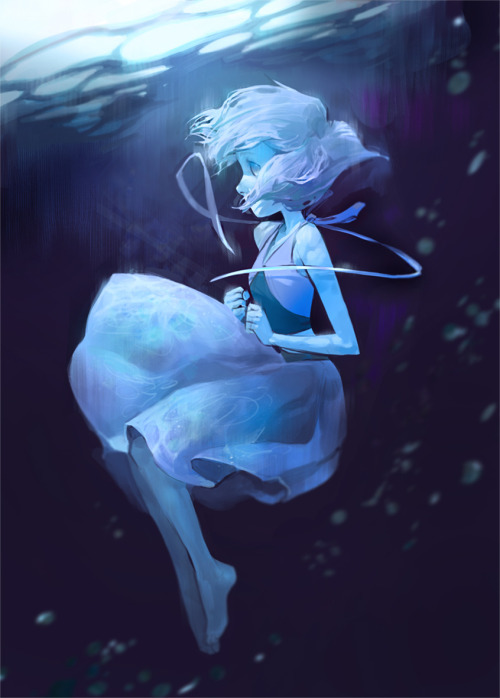 Lapis Lazuli // Steven Universe. I amor her <3. Wallpaper and background images in the LittleMissBook club tagged: lapis lazuli steven universe.